We have a plan to suit your family or business needs. 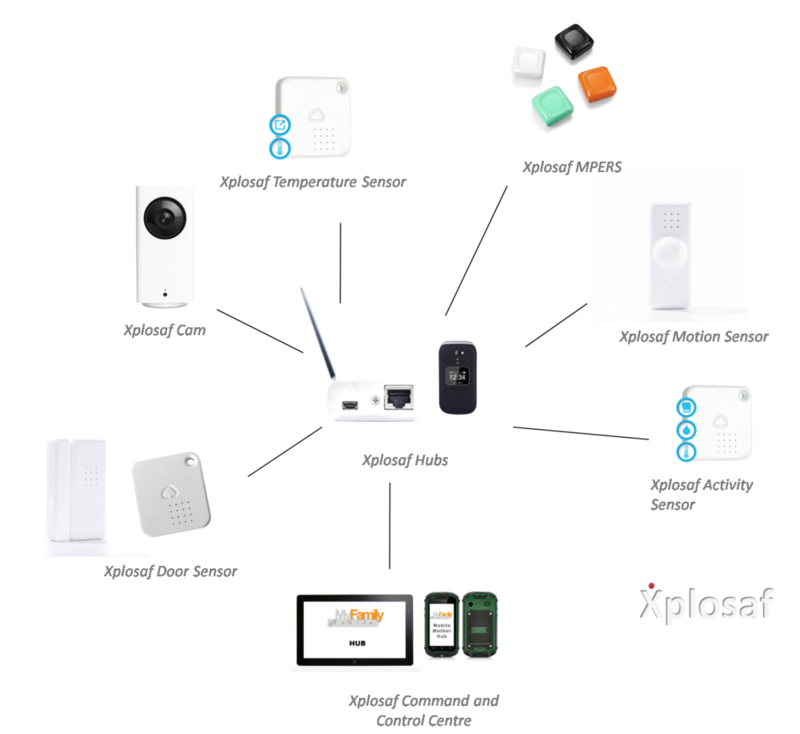 You may addmore smart devices to any plan of your choice. You may also switch from plan to plan. Choose from our DIAMOND, PLATINUM OR GOLD plan.